Like many large states in the US, Texas doesn’t exactly offer a lot of public transportation options between large cities. Owning a car can feel like a necessity for many Texans, particularly those who frequently travel between major metropolitan areas for work or family. 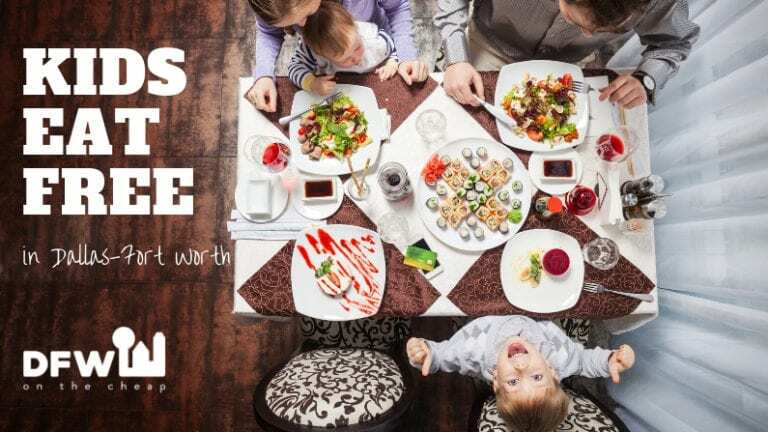 Luckily, a German-based transportation startup FlixBus has announced a new “Southern Network” of bus routes to connect Dallas and Fort Worth to other major Texas cities. While long-distance buses are nothing new, FlixBus has one major selling point other bus networks don’t: $5 fares and completely green buses. FlixBus has routes connecting Dallas to Fort Worth, Austin, San Antonio, and Houston. There are multiple pick-up and drop-off locations throughout Dallas including near the Bishop Arts District and Love Field. More routes are planned for the future if Texans take to the new bus service, but for $4.99 average fares, it’s likely FlixBus will be a hit – particularly given the fact that the buses are state-of-the-art and completely sustainable. All FlixBus buses are green, featuring all-electric engines. On top of that, the buses offer en route Wi-Fi and entertainment options and even power charging stations in every seat. 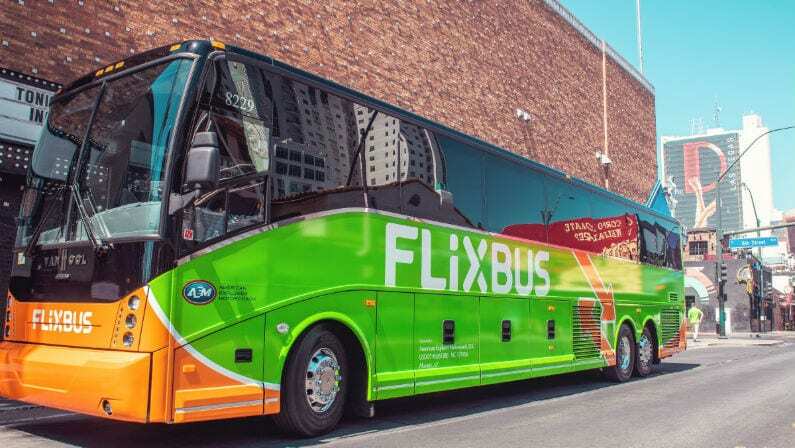 In addition to these Texas locations, FlixBus will also include routes to Louisiana and Mississippi with stops in Shreveport, Alexandria, Baton Rouge, New Orleans, and Biloxi. A full list of FlixBus’ current routes throughout the US can be found here.